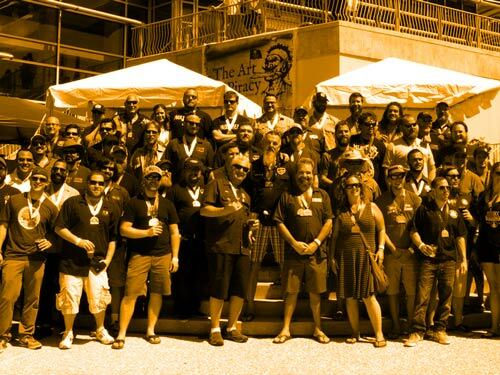 Find out about our annual Homebrew Competition and other homebrew related events. Ready, set, homebrew! Show Florida what you've got! Enter your brewery into the Professional Competition and get the details for Brewers Ball. The purpose of Best Florida Beer is to aid in the development and promotion of both home and commercial Florida brewers, their craft beers and the community of brewing enthusiasts. BFB accomplishes this by organizing fair and credible competitions that distinguish excellence in beer with qualified judges. In addition we increase awareness of commercial breweries through consumer education, marketing, events and competitions.